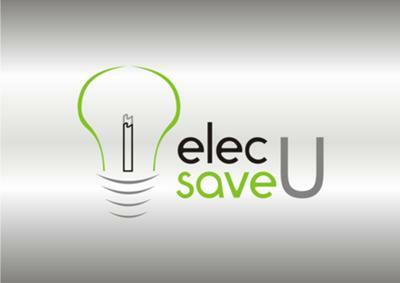 Energy Saving Solutions! Example; Solar geysers, LED lights etc. We aim to save you 50% on your Electricity bill. You have given the good suggestion to write good poem. Here the poem which title is dark dimension is really amazing and very interesting for me. So, Who think that you can write poems then must register of this website and share their poems here which show the wrting skills. In other words we can say that it's good platform to express their skills.